When studying the history of music through a survey-style approach of recognizing principal trends, there are often comparison exercises students must complete; for example, with Baroque music: compare and contrast Bach and Handel, arguably the two most important composers of the baroque period. Their stylistic differences are many and their music is easily distinguishable, without too much trouble, though unmistakably Baroque in style. 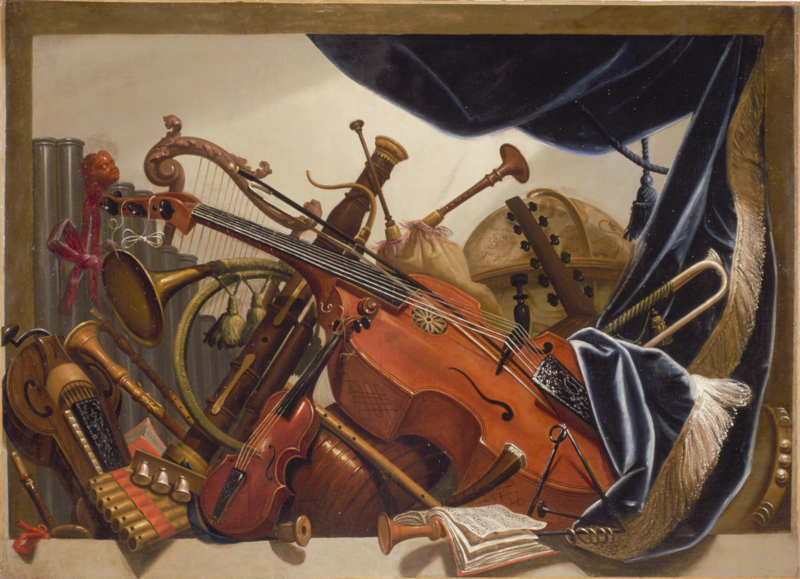 With Classical music, the exercise is often a comparison of Haydn and Mozart— a little more difficult to do, but again, clear differences distinguish their music styles, and their names tend to rise to the surface of the most important representative composers of the Classical Period. Actually Beethoven and Hummel have more in common (from a music history perspective) than most musicians may realize. Here are a few comparisons of the two composers who paved the way into the 19th century. 1. Beethoven & Hummel were exact contemporaries—Hummel (1778-1837) Beethoven (1770-1827) and both (eventually) resided in Vienna, the most important center of classical music. 2. They knew each other well—both took lessons from Joseph Haydn and Johann Georg Albrechtsberger, becoming fellow students and friends, though Beethoven’s arrival was said to have nearly destroyed Hummel’s self-confidence. 3. Hummel visited Beethoven (in Vienna) on several occasions with his wife Elisabeth and his pupil Ferdinand Hiller. 5. Both composed music for Prince Nikolaus Esterházy II. In 1804, Hummel became Konzertmeister to Prince Esterházy‘s establishment at Eisenstadt. 6. Although Hummel had taken over many of the duties of Kapellmeister because Haydn’s health did not permit him to perform them himself, he continued to be known simply as the Concertmeister out of respect to Haydn, receiving the title of Kapellmeister, or music director, to the Eisenstadt court only after the older composer died in May, 1809. Hummel remained in the service of Prince Nikolaus for seven years altogether before being dismissed in May 1811 for neglecting his duties. 7. 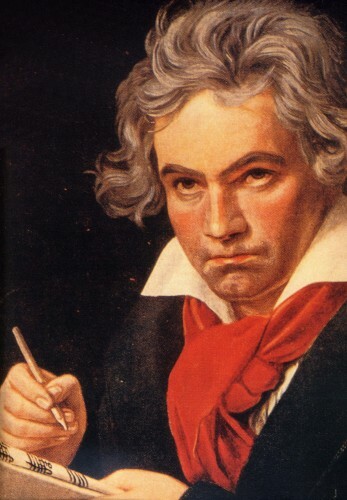 During that period, in 1807, Beethoven was given a commission by Prince Nikolaus to write a Mass for his wife. Hummel would have surely been introduced to his Mass in C, and subsequently, wrote his own Mass in D Major a year later. 8. In 1811 Hummel returned to Vienna where, after spending two years composing, he married the opera singer Elisabeth Röckel in 1813. Beethoven never married. 10. Later 19th century pianistic technique was influenced by Hummel, through his instruction of Carl Czerny who later taught Franz Liszt. Czerny had transferred to Hummel’s tutelage after studying three years with Beethoven. 11. Robert Schumann also practiced Hummel (especially the Sonata in F-sharp minor, Op. 81), and considered becoming his pupil. 12. Liszt’s father, Adam, refused to pay the high tuition fee Hummel was used to charging (thus Liszt ended up studying with Czerny). Czerny, Friedrich Silcher, Ferdinand Hiller, Sigismond Thalberg, and Adolf von Henselt were among Hummel’s most prominent students. He (Hummel) also briefly gave some lessons to Felix Mendelssohn. 13. Goethe and Hummel were Freemasons and many scholars believe Beethoven was also a Mason, though there is no proof or record of it. 14. 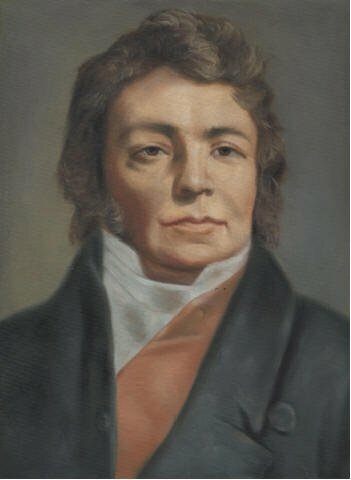 Although Hummel died famous, with a lasting posthumous reputation apparently secure, sadly, he and his music were quickly forgotten at the onrush of the Romantic period, perhaps because his classical ideas were seen as old-fashioned. The same thing happened earlier to J. S. Bach. Later, during the classical revival of the early 20th century, Hummel was passed over, much like Haydn (for whom a revival had to wait until the second half of the 20th century); Hummel was also overshadowed by Mozart in this revival. 15. Speaking of revivals, due to a rising number of available recordings and an increasing number of live concerts across the world, Hummel’s music is now becoming reestablished in the classical repertoire. Hummel’s “Trumpet Concerto” for example, is heard frequently in concert world-wide. Pairing the two masses by Hummel and Beethoven together on one program is the best way to further compare and contrast the styles and gifts of these two important and influential classical contemporaries.